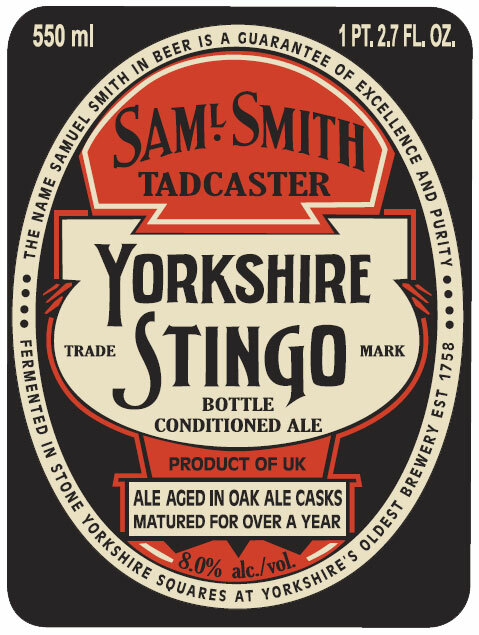 Merchant du Vin and Samuel Smith’s Old Brewery are proud to announce the U.S. introduction of Samuel Smith’s Yorkshire Stingo. This barrel-aged, bottle-conditioned strong ale expresses the elegant refinement of every Samuel Smith’s beer, but with depth, length and power found in no other beer. This is a must-try beer: Extreme meets over 250 years of brewing experience. 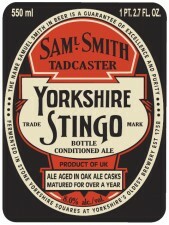 When will the Samuel Smith’s Yorkshire Stingo be available to purchase in the USA? I called my local store and when they tried to get some they were told that it will not be ready untill spring of 2010.